• 12x Grapefruit (Pamplemousse): it’s the French translation for the word grapefruit and a real crowd pleaser. 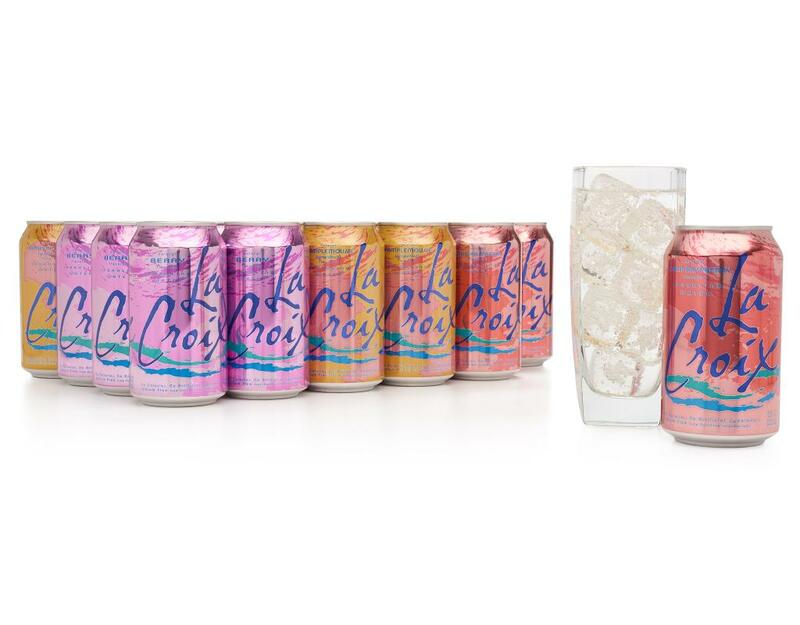 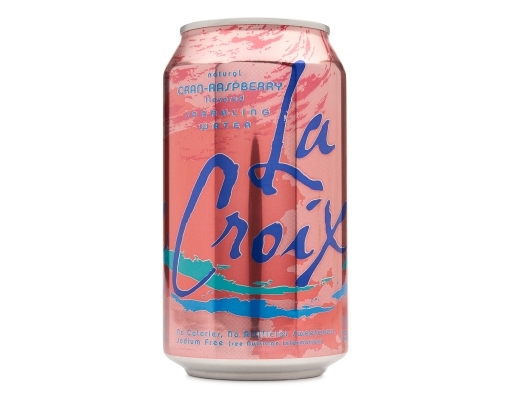 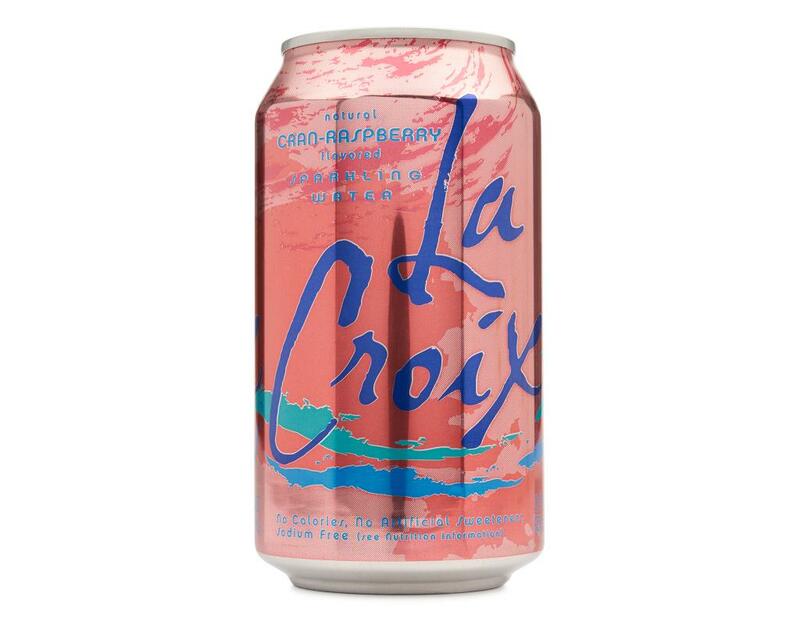 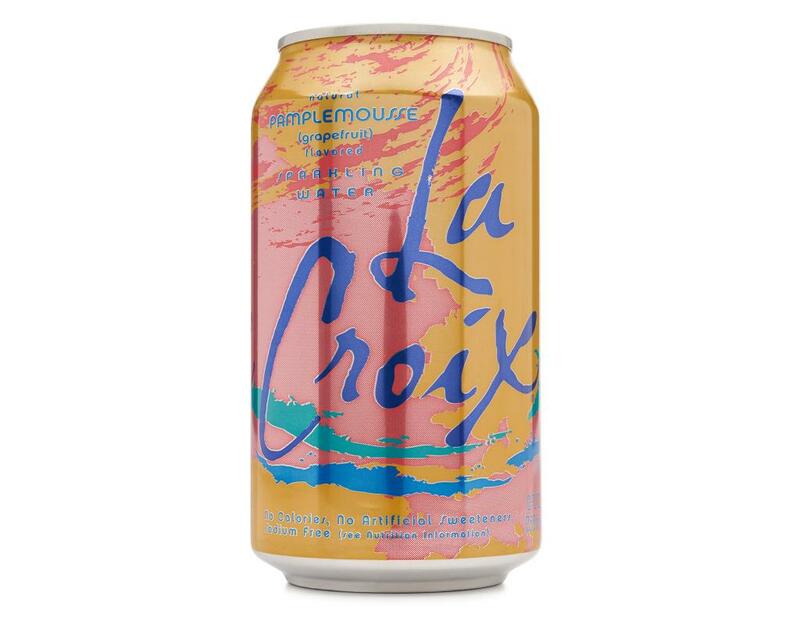 • 6x Cran-Raspberry: a mixture of two great tastes that’s berry delightful with nothing artificial. 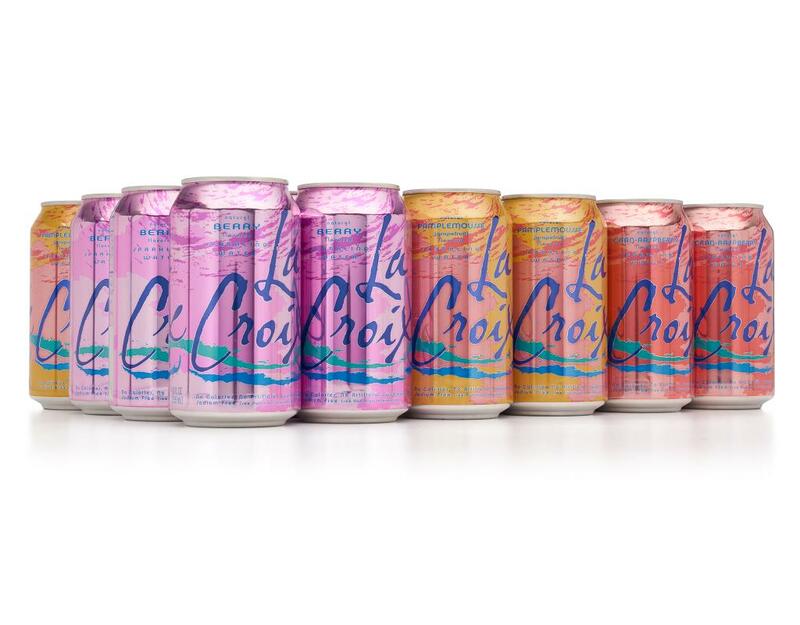 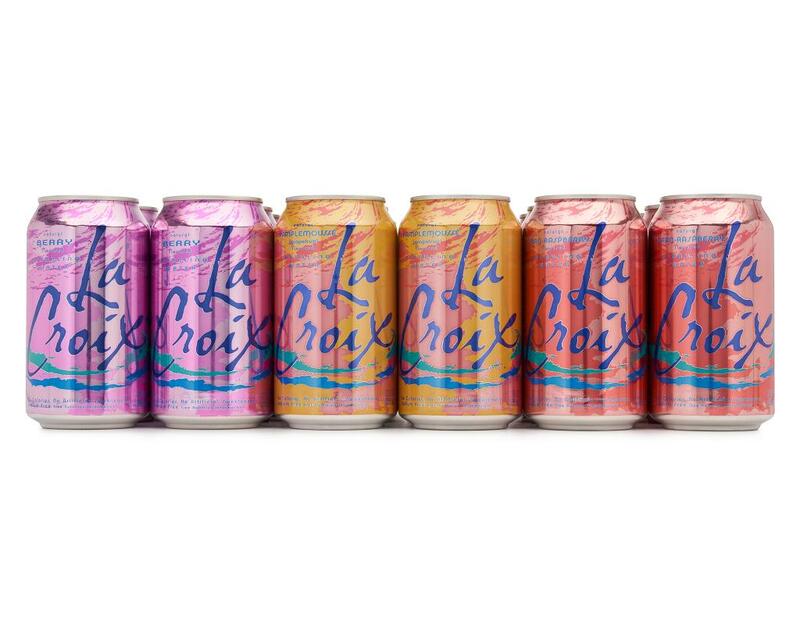 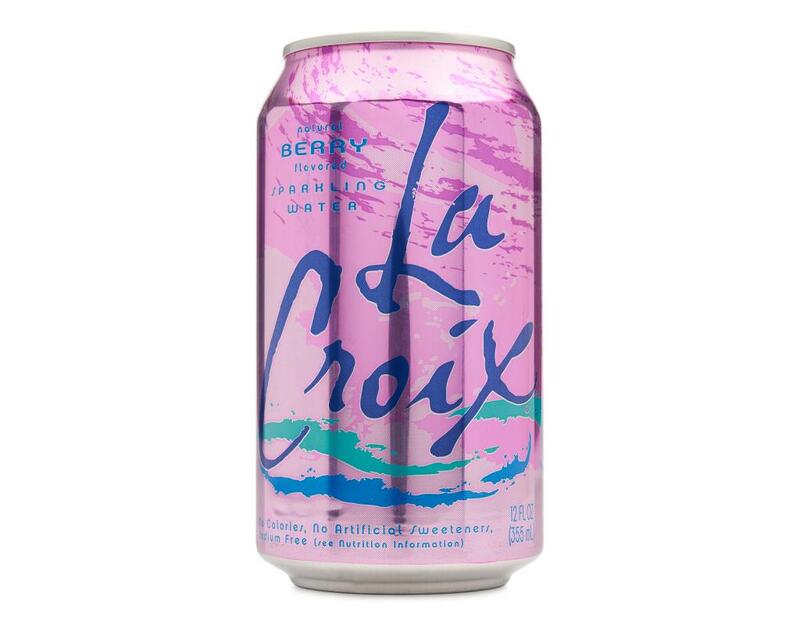 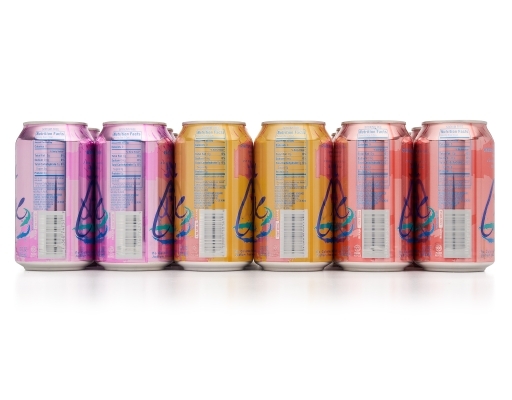 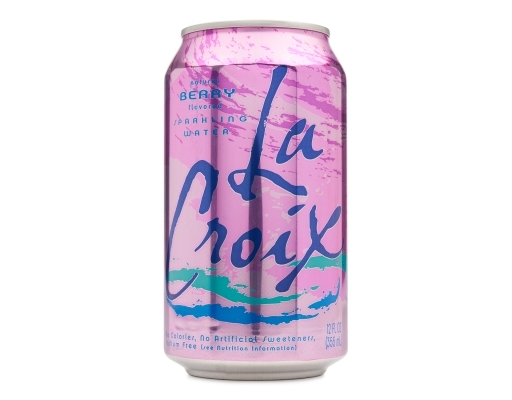 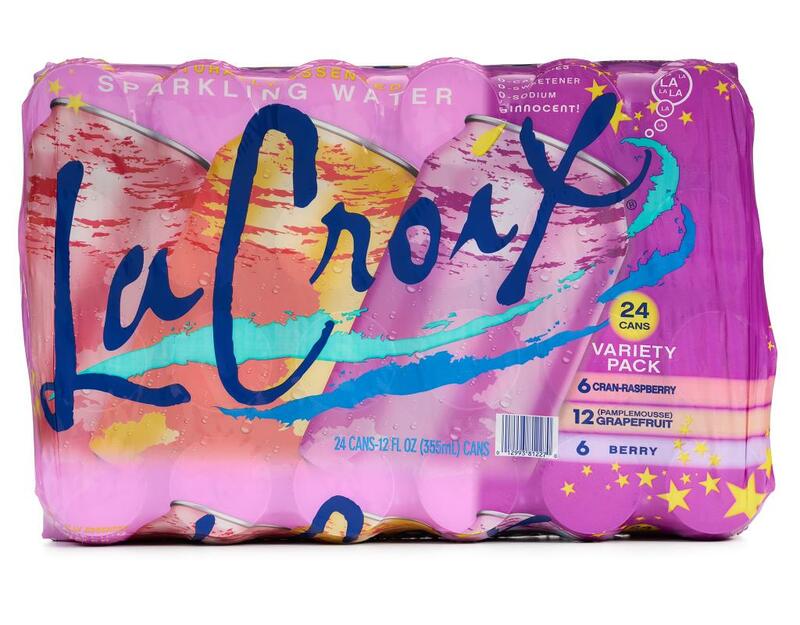 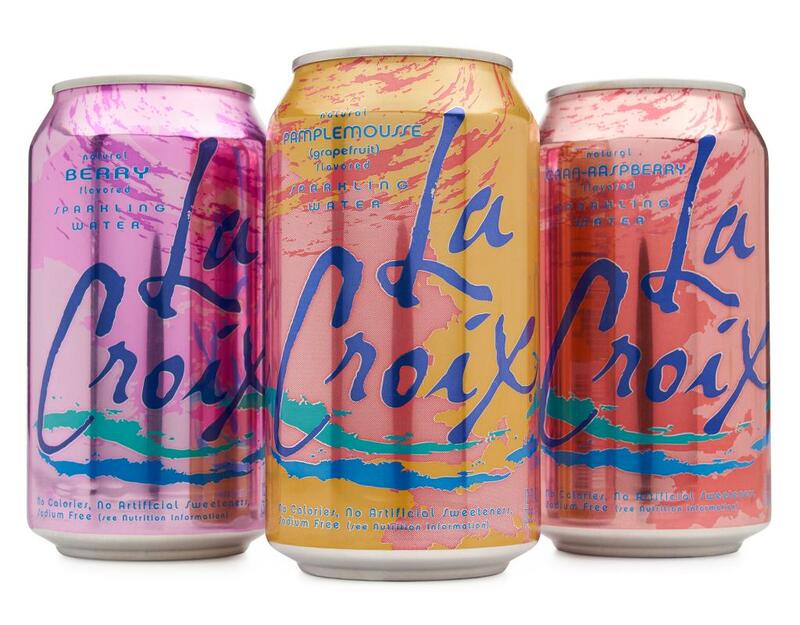 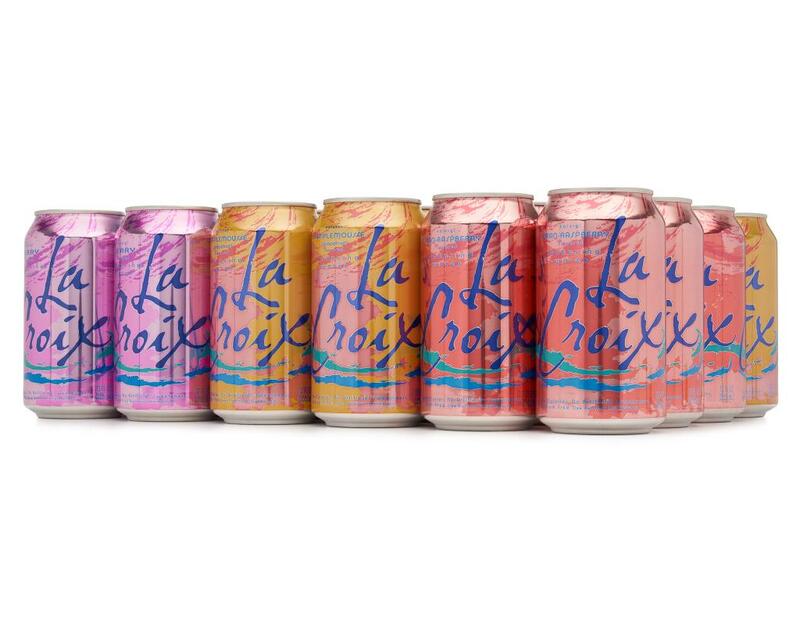 • 6x Berry: hopefully you’re switching to sparkling because it’s berry delicious!